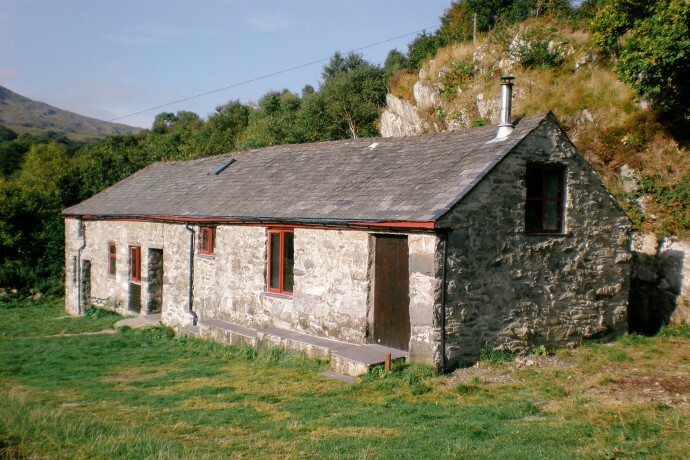 The club owns the Bryn Brethynau Barn, a climbing hut in Snowdonia, set in a beautifully secluded location with wonderful mountain views and only a five minutes walk from the Tyn Y Coed Pub and A5 lay-by (GR: SH 737572, postcode: LL24 0DT). 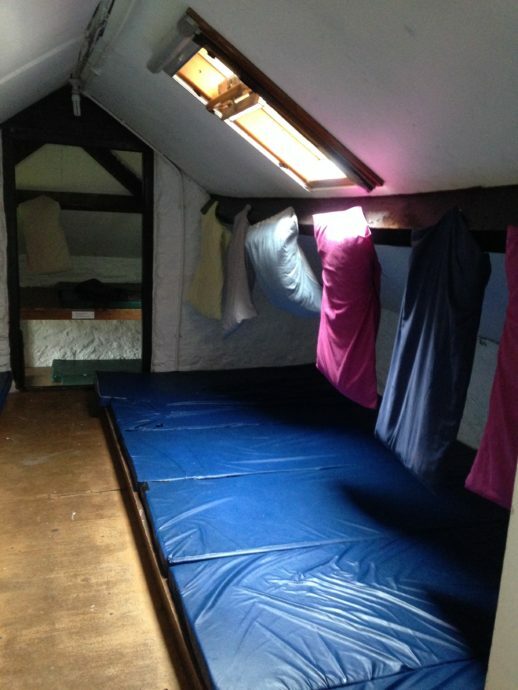 The Bryn Brethynau Barn offers group accomodation in a well situated climbing hut in Capel Curig, Snowdonia. Exceptional value for money at only £6 per person per night. To secure your booking pay an £80 non-refundable deposit. 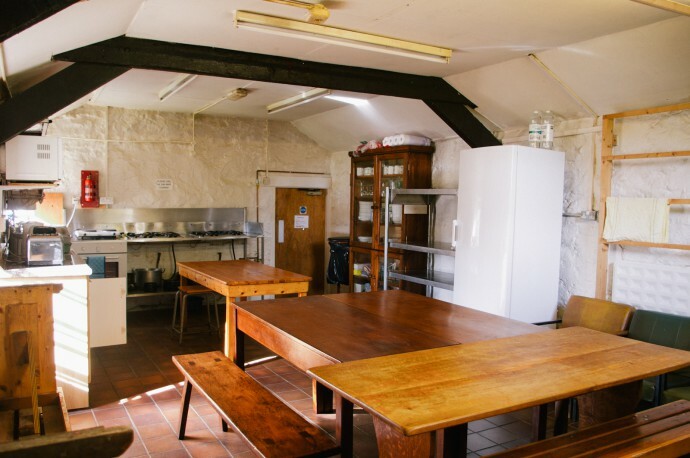 Well-equipped kitchen with gas hobs, microwave, large fridge, oven, hot water and stainless steel worktops. Lounge area has bench seating and a wood-burning stove. 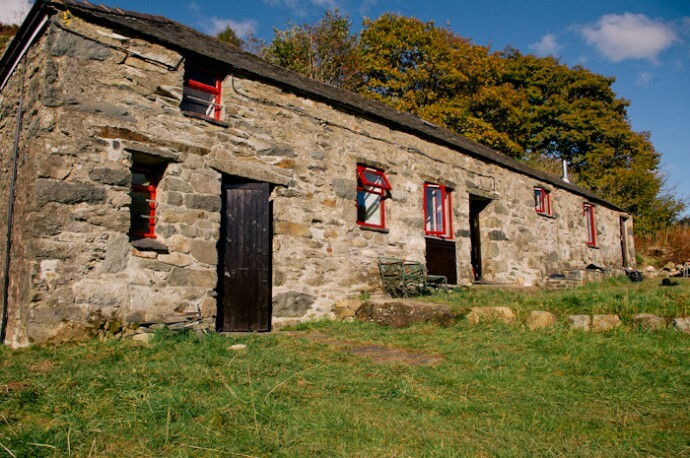 To book the barn please email Jo at nlmcbarnbookings@gmail.com. 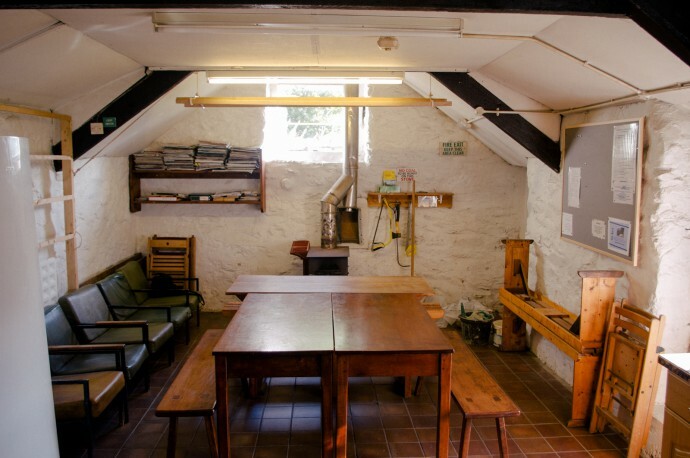 Bookings are organised on a first-come first-served basis by getting in touch with our barn manager, Jo. The calendar is kept up to date but to check availability and to secure your barn booking email Jo via the below button.